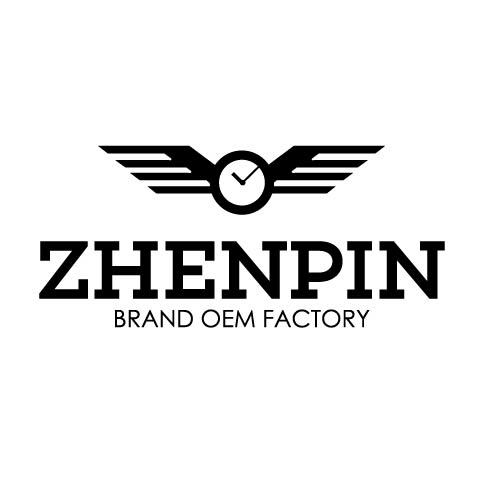 Product categories of ODM brand Women Watch, we are specialized manufacturers from China, ODM Brand Women Watch, Watches For Women suppliers/factory, wholesale high-quality products of Quartz Wrist Watch R & D and manufacturing, we have the perfect after-sales service and technical support. Look forward to your cooperation! ODM women watch is one brand for our manufactory and it's built on 24 August 2012 years. They are all made in Stainless Steel Case with or without diamonds individually hand set on IP plating bezel and dial, mother-of-pearl inner dial, sapphire glass, screw-back case, white embossed crocodile-grain genuine leather watch strap with double-press deployant closure, and water resistance to 30-50 meters. We can also make customs logo on the watches as your requirements.